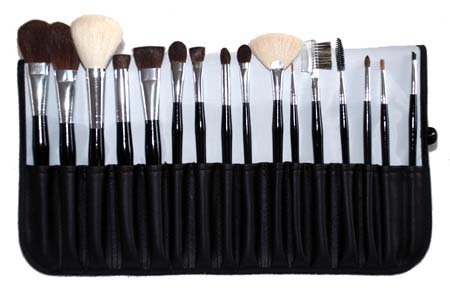 Now I know it LOOKS fabulous to have a huge spread of brushes but let’s be honest you don’t need them all. They are just cluttering up your drawers and it’s taking time for you to be like “ummmm which brush should I use now.” Here’s what I have in my personal makeup clutch and their purpose. Nothing looks worse than messy brows. It truly upsets your entire face. 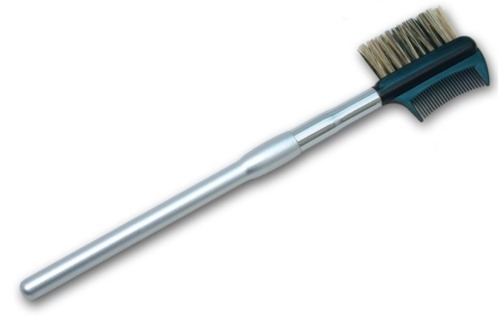 This brush is usually $3 and will change your life. This magical brush can do two jobs! First it’s perfect to fill in your eyebrows. I DO NOT LIKE PENCILS TO FILL IN YOUR BROWS! I think it looks unnatural. 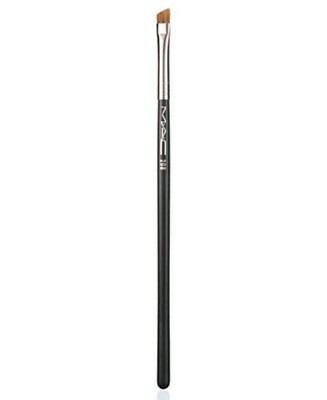 Next you can use this as your brush for liquid eyeliner. Basically this is a must have! 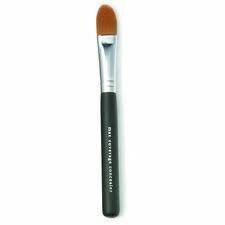 I only use two brushes for my eyes.I use this brush to apply my basic color on my lid. Then I wipe it off with a tissue then use for the corner of your lids. The angle is excellent to accentuate your eyes with a darker color. 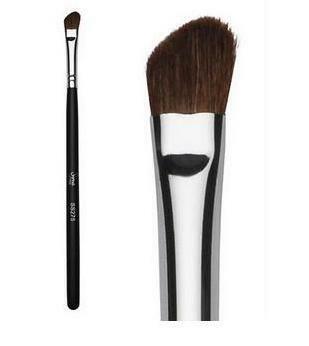 This brush is KEY to blend on the bottom lashes. 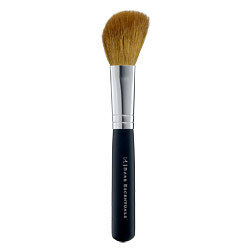 I can’t live without this brush especially if I’m doing the smoky hot mama look. After my eyes are fully done I go to my face. I blend my concealer and a little bit of foundation on my hand. Then I apply with this brush. It makes the application easy and makes your skin look flawless! 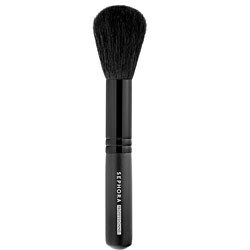 I like this fluffy brush to blush. I prefer the rounded head to make the apples of your cheeks pop!!!!!! 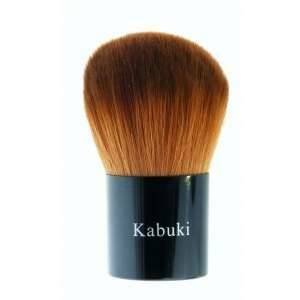 If you use mineral makeup I suggest this brush. And remember to wash them often. There you go! And if you have any questions you want me to answer go to the top of the page and click on “Ask me Anything.” Look forward to hearing from you! Tags: beauty tips, makeup, makeup brushes. Bookmark the permalink.